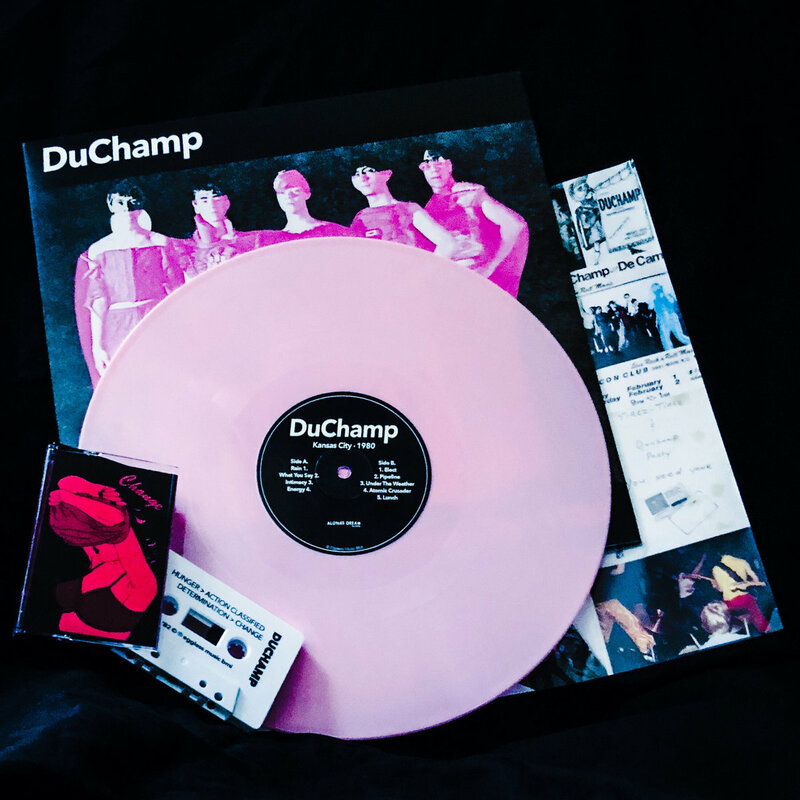 DuChamp compression molded into either black or (limited) pink vinyl for your listening pleasure! 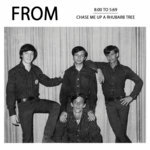 Includes insert with rare photos and liner notes by the band. 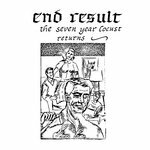 *Exclusive online only bonus: The first 100 LP copies include a limited edition cassette reproduction of DuChamp’s hard to find 1982 eight song cassette-only album Change. 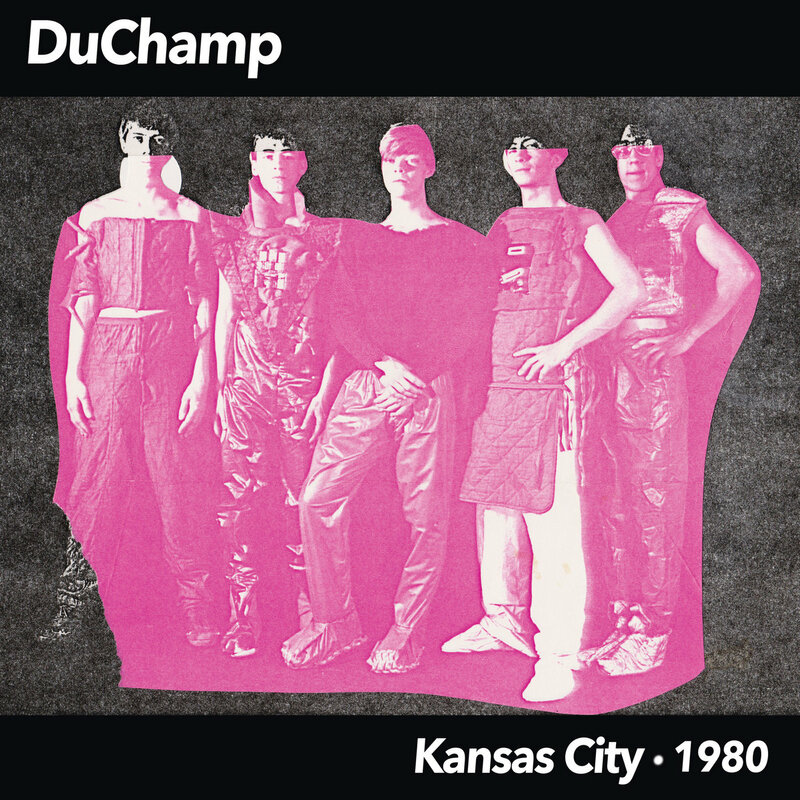 Includes unlimited streaming of Kansas City - 1980 via the free Bandcamp app, plus high-quality download in MP3, FLAC and more. 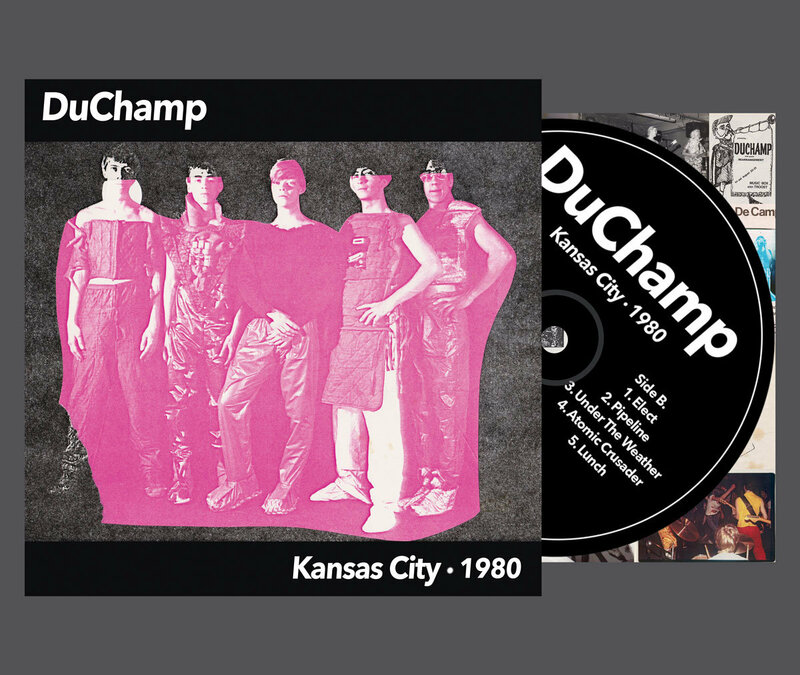 Limited Edition Compact Disc version of DuChamp Kansas City - 1980. Includes insert with rare photos and liner notes by the band. Download includes digital liner notes. Album only bonus: DuChamp’s hard to find 1982 eight song cassette-only album Change. DuChamp played devolved post punk with a funky backbone and a distinctly midwestern art-rock vibe. Psychedelic synths and tense drums mix with sweaty, suggestive lyrics and melodies. 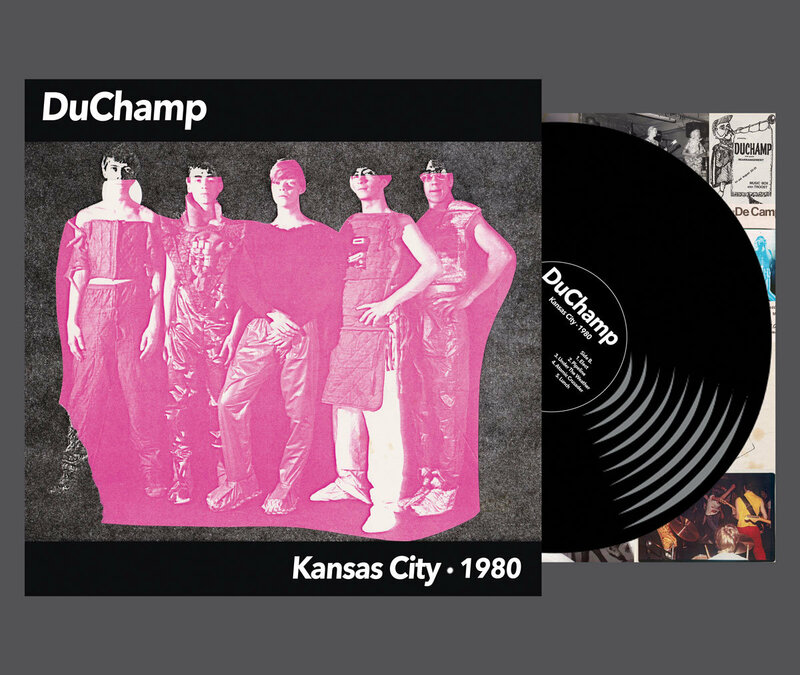 This compilation collects the group’s first formal forays into Kansas City’s Chapman Recording Studio in early 1980. It features all three of DuChamp’s hard to find garage-wave singles remastered from the original tapes. 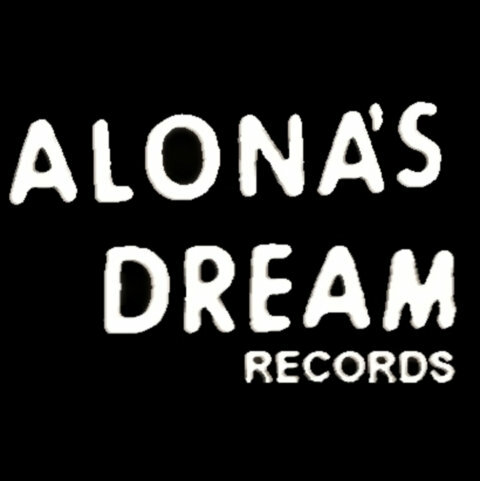 As well as three songs recorded alongside the original singles and unreleased until now. 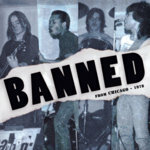 Includes insert with rare photos and liner notes by the band. CD and download versions include DuChamp’s hard to find 1982 eight song cassette-only album Change.